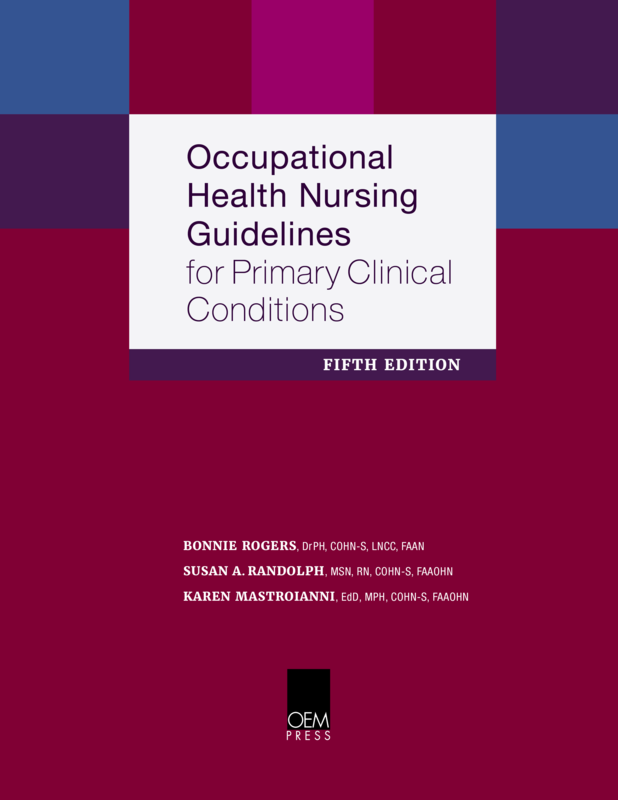 For 25 years OCCUPATIONAL HEALTH NURSING GUIDELINES has been an indispensable resource for occupational health nurses providing clinical care and developing programs in occupational health. Updated and expanded, the Fifth edition provides comprehensive and detailed guidance on the assessment, management, and referral of work-related and non-occupational health issues as well as the development of workplace health programs. eBook version includes links to references and resources. Please note: The eBook is NOT downloadable. IMPORTANT: You are about to order the eBook version of Occupational Health Nursing Guidelines.